Baby Girl card with In the City from Stampin’ Up! How cute is this card? Using the In the City set I created the little house scene, what I love most about this set is that most images have an outline and then a filler stamp. So the cute little stork’s bundle can be pink or blue or any colour you want. The background paper comes from the Bundle of Love Specialty DSP and wow this paper is gorgeous, one side has patterns with Blushing Bride or Soft Sky paired with Very Vanilla. The other side is Very Vanilla with gold foiling, I knew this paper had some foiling but didn’t realise its every sheet! I love it! I finished the card off with a bow made from the new Gold Metallic Edged Ribbon, this ribbon is lovely and the gold edge at the extra touch of luxury. 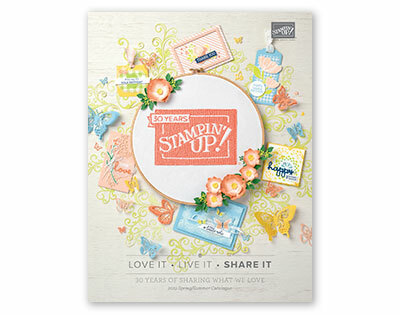 Remember the In the City stamp set is only available as a hostess set with an order over £150.00. With the new catalogue launching you are sure to have plenty on your wish list. 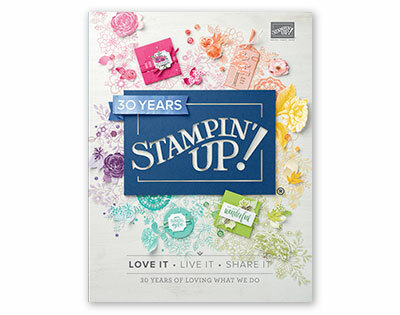 If you can afford to splurge then for the month of June Stampin’ Up! is offering an extra £30.00 hostess credit on all orders over £300.00, thats at least £60.00 in freebies! Author dibbystampsPosted on June 7, 2017 June 7, 2017 Categories Baby Cards, Two-Step StampingTags Baby, Blushing Bride, Bundle of Love DSP, In the City, Stampin' Up!